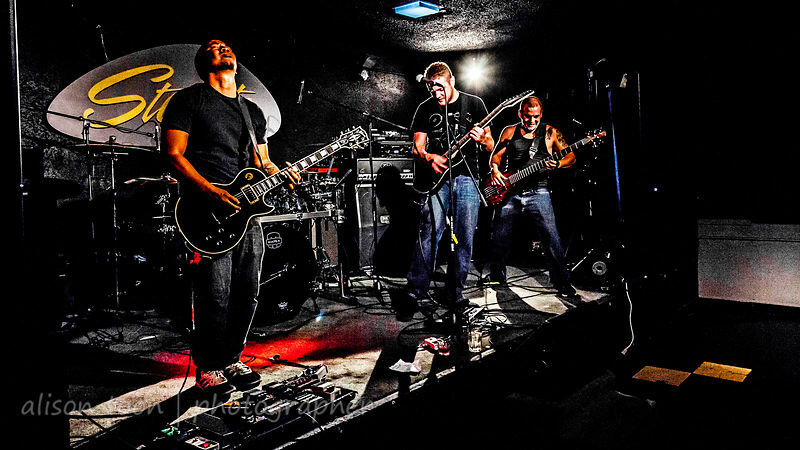 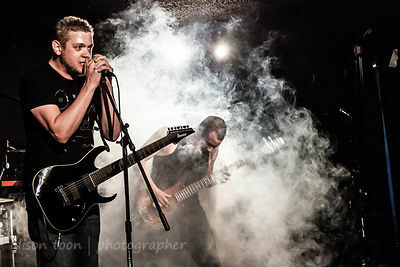 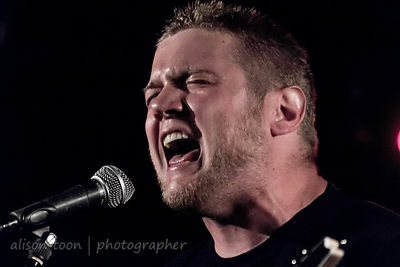 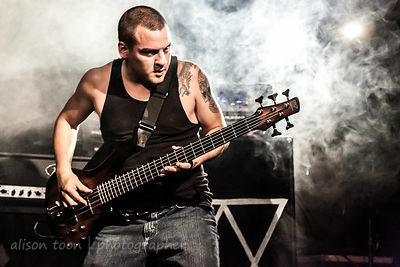 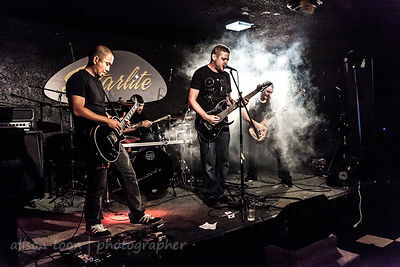 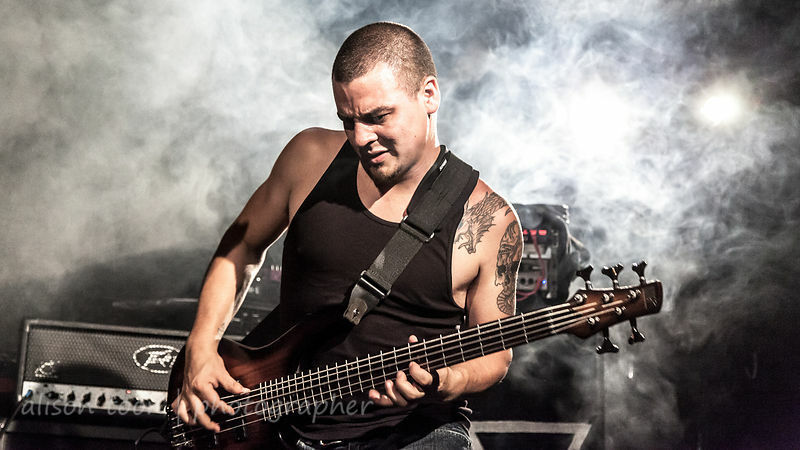 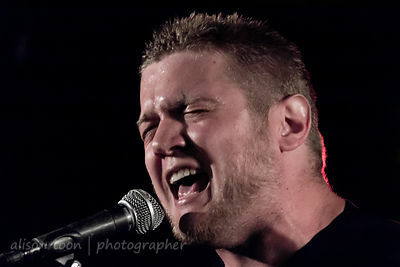 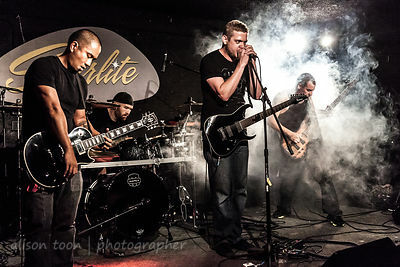 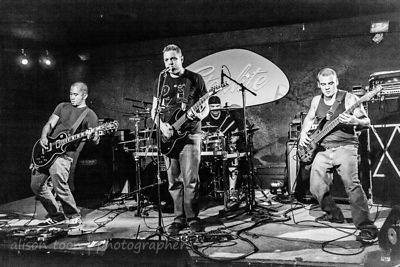 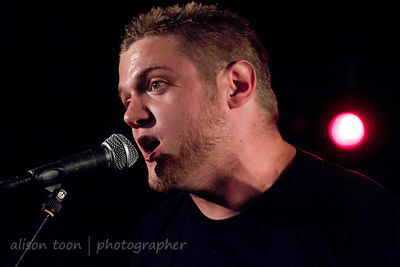 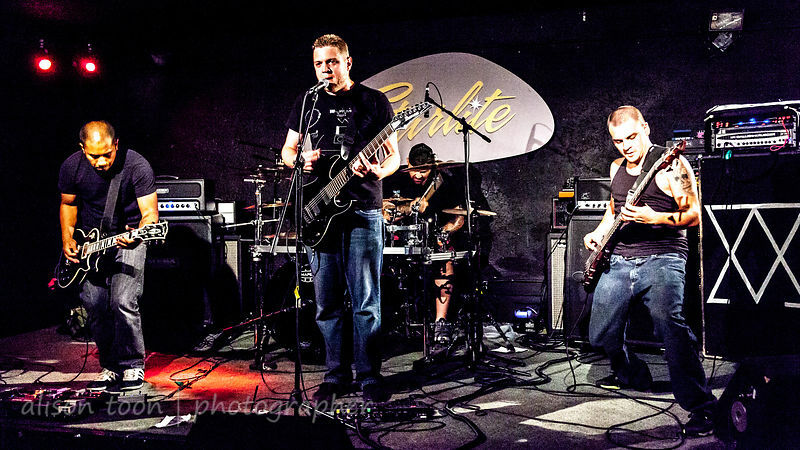 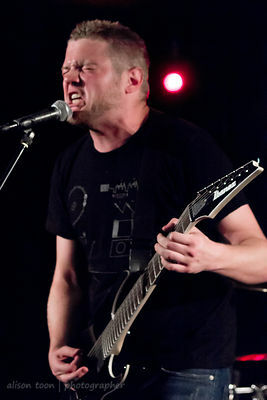 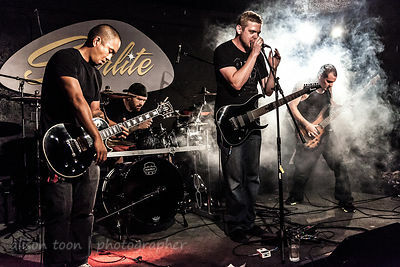 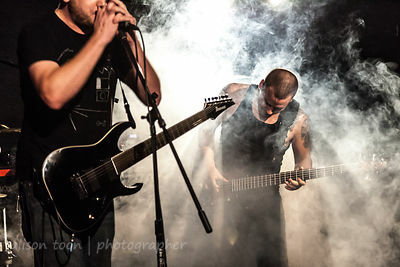 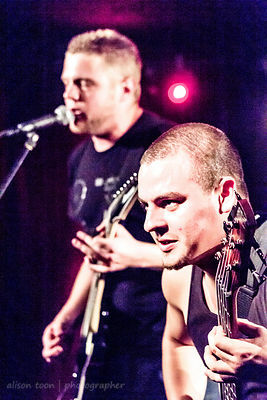 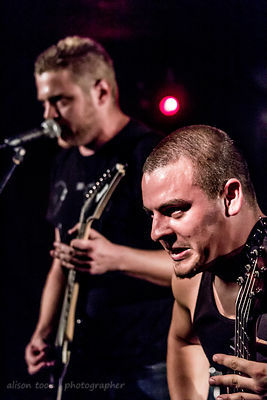 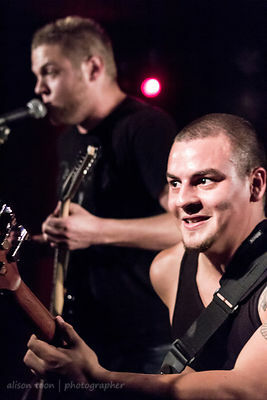 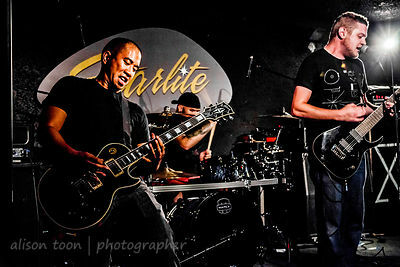 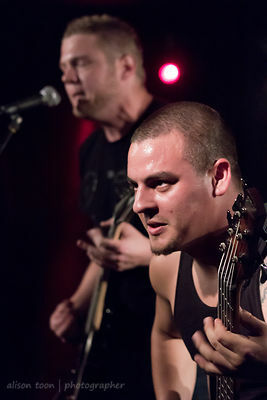 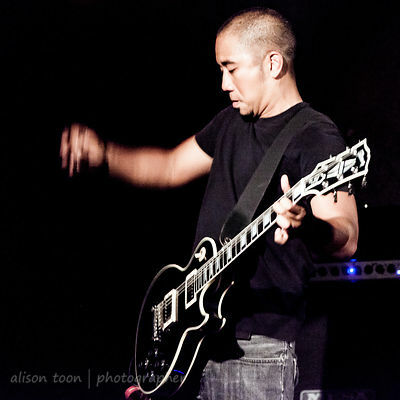 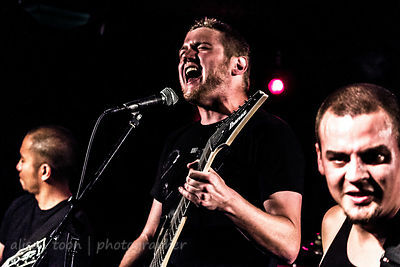 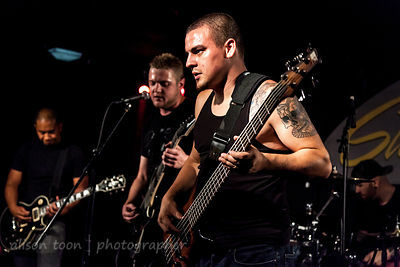 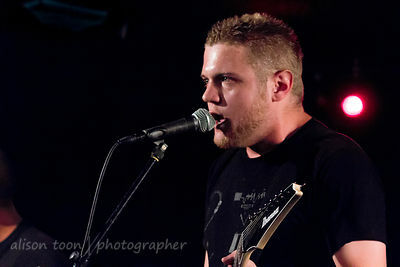 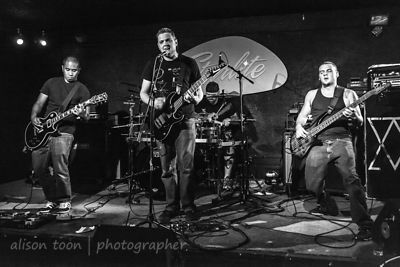 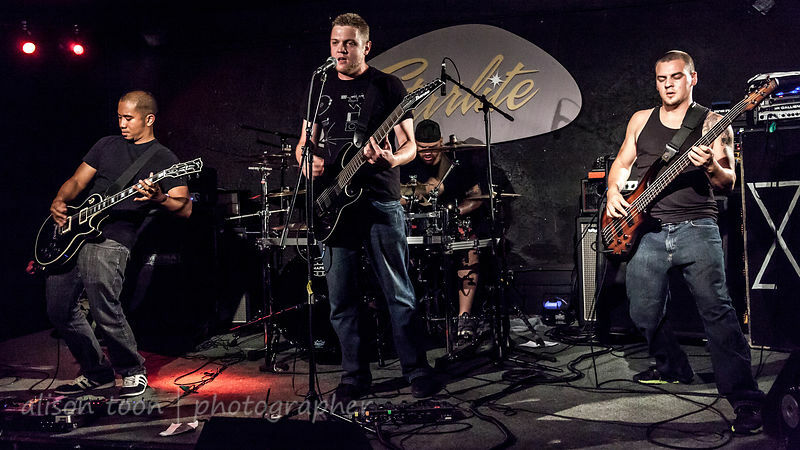 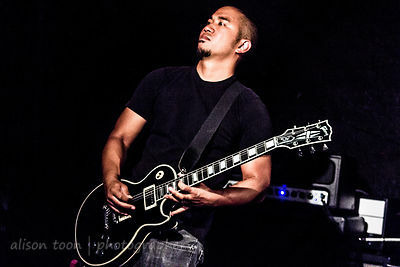 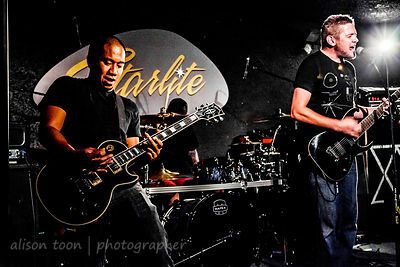 SACRAMENTO, 1 AUG 2014: Zeroclient performing at the Starlite Lounge, midtown Sacramento, California. 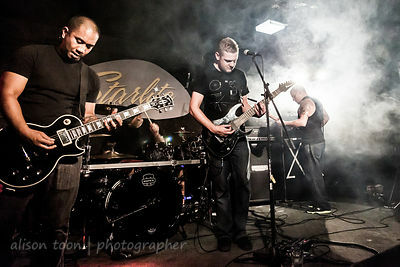 The Startlite Lounge is a midtown Sacramento bar, with an upstairs room and stage which hosts many local music events. 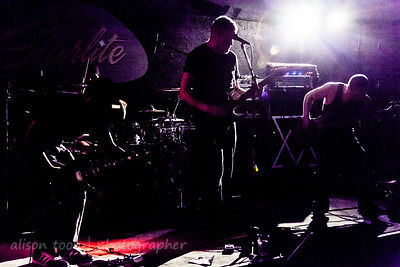 Dark and grainy images.